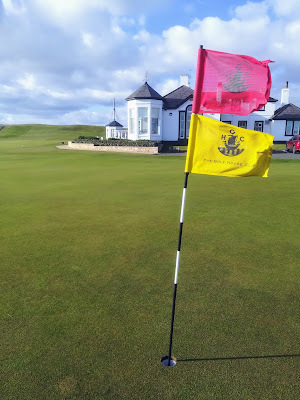 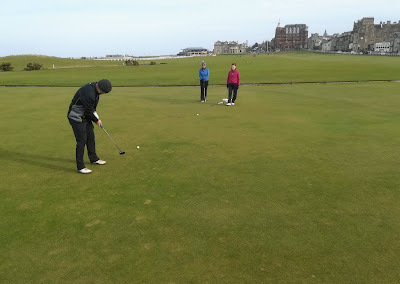 While celebrating our recent Birthday we managed to take advantage of the good weather during this first Spring week of March and enjoy championship golf at the Old Course St Andrews, the historic Elie golf club and finally on Carnoustie Championship the 2018 Open venue, where Francisco Molinari won with exquisite golf. 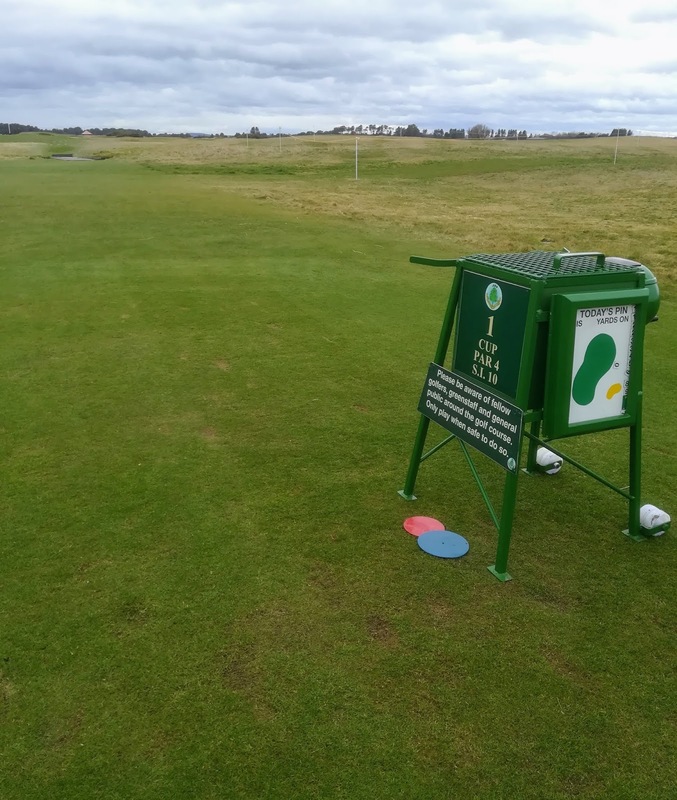 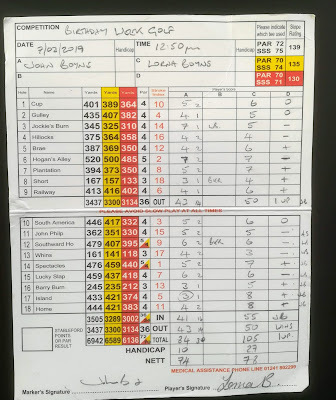 The tee time on the Old Course was achieved using the local Ballot (lottery) system that gives golfers an opportunity to play the legendary Links course. 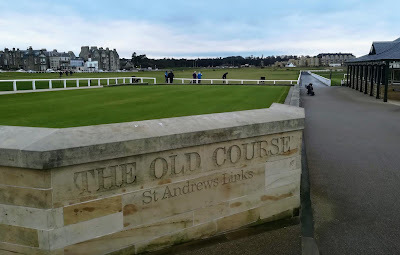 The Old Course in these early months of Spring is readily available to all golfers who wish to travel, use the Ballot, and golf in St Andrews. 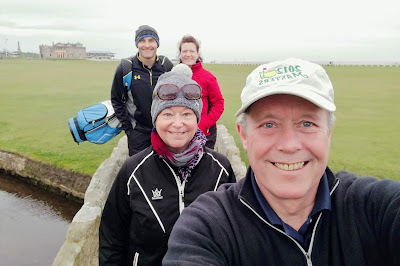 Our guests traveled over from Glasgow, less than 2 hours away, for a celebratory weekend staying with us in the village of Kingsbarns 6 miles south of St Andrews. 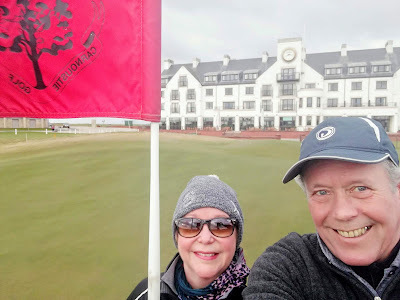 A few days after the Old Course LB and I continued our golf with a first time visit to the Golf House Club, more commonly known as the historic Elie golf links, where golf has been played for over 400 years. This great links course is only 25 minutes from St Andrews and a true joy to play. The final round was at the 2018 Open venue of Carnoustie. 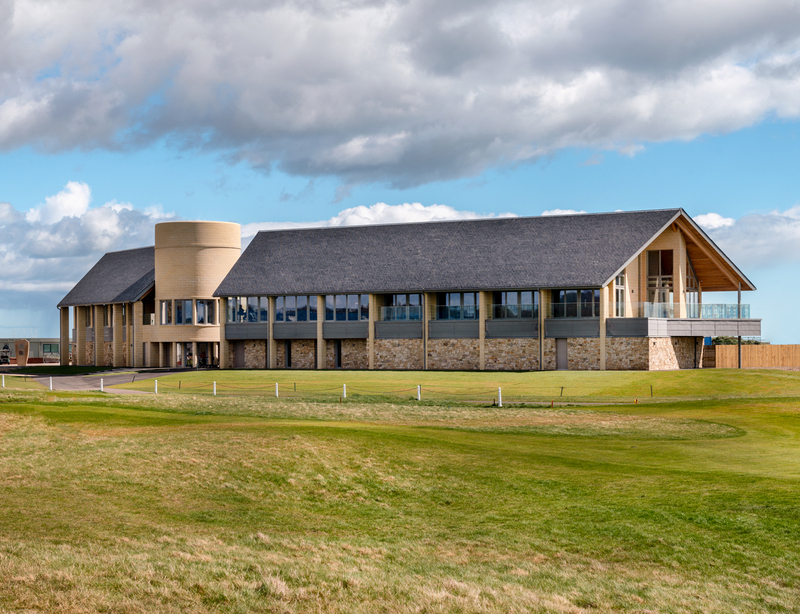 We received a great tour from Director of Golf, Colin McLeod, around their wonderful new visitor centre which includes a pro shop, changing rooms, restaurant and a fantastic 7 bay indoor practice facility with added trackman. 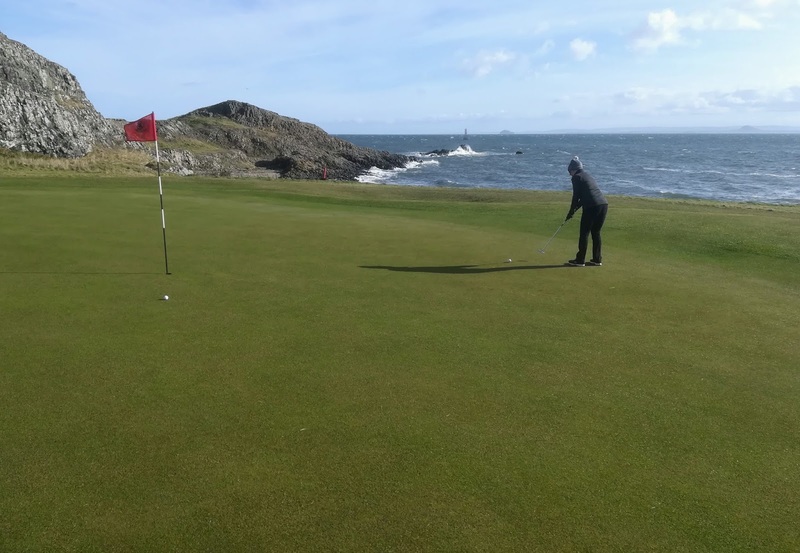 The course was in super condition with their greenkeepers working hard to prepare the course for the official opening of the 2019 golf season at the beginning of April. 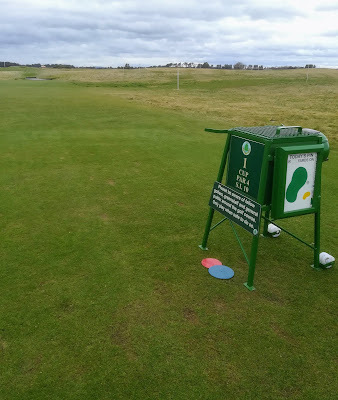 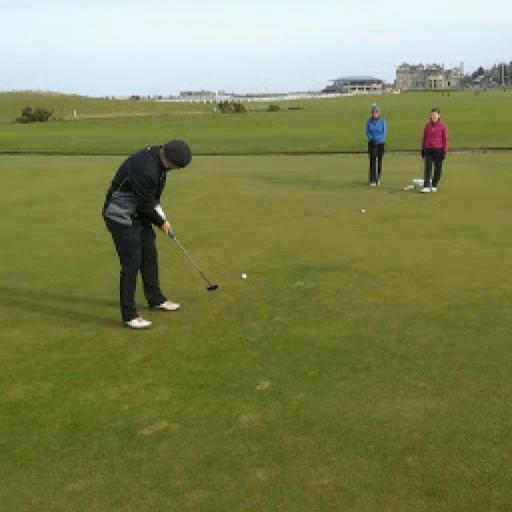 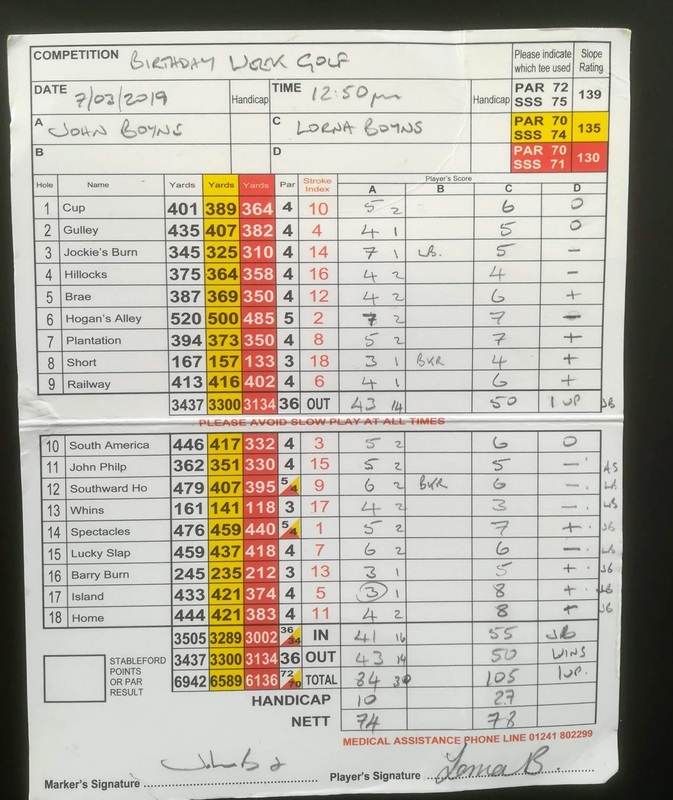 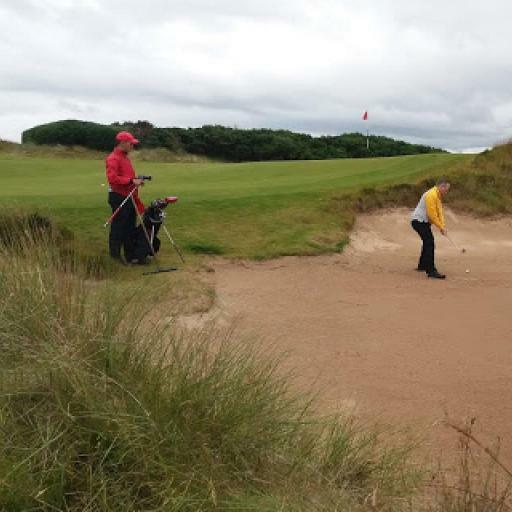 We played from a few forward tee positions, using protective astro turf mats when on the fairway, but this did not detract from the pure quality of Carnoustie Championship Links. Please contact Caddie Golf Tours and allow us to assist in putting together your exciting golf tour to the excellent Links courses in and around St Andrews. 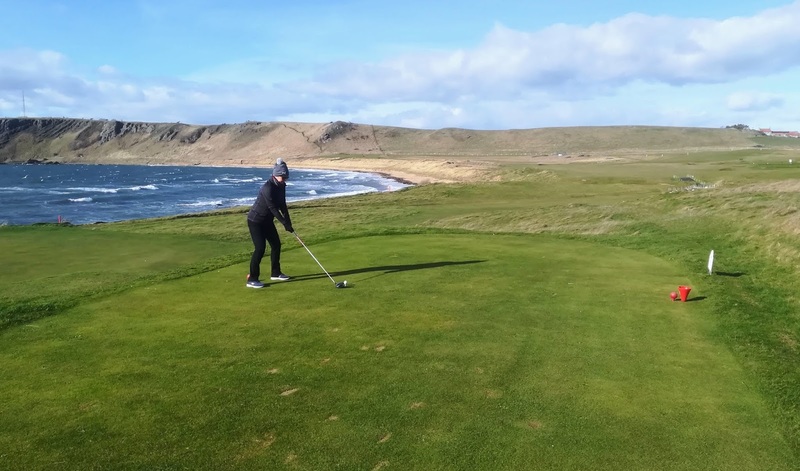 Come and enjoy golf in Scotland...Fore! 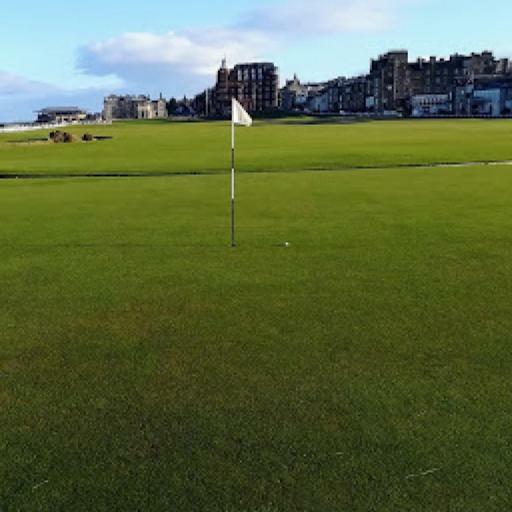 Golfers, may we wish you a Happy New Year and a hearty welcome to 2019...Fore!